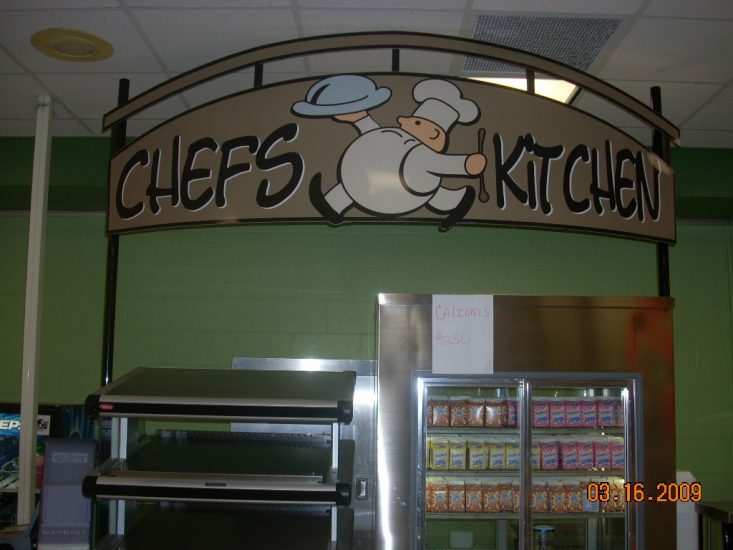 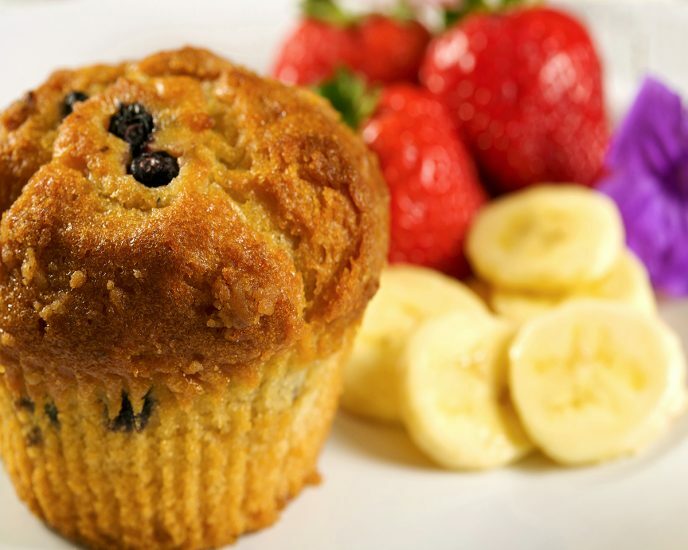 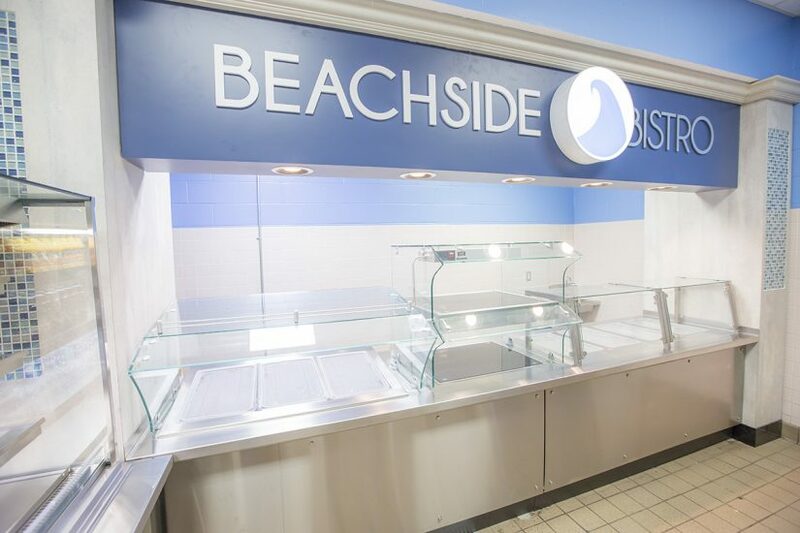 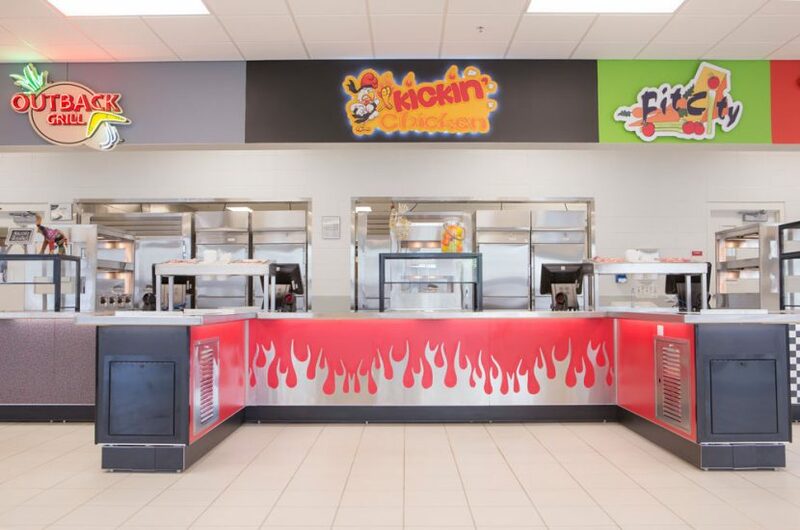 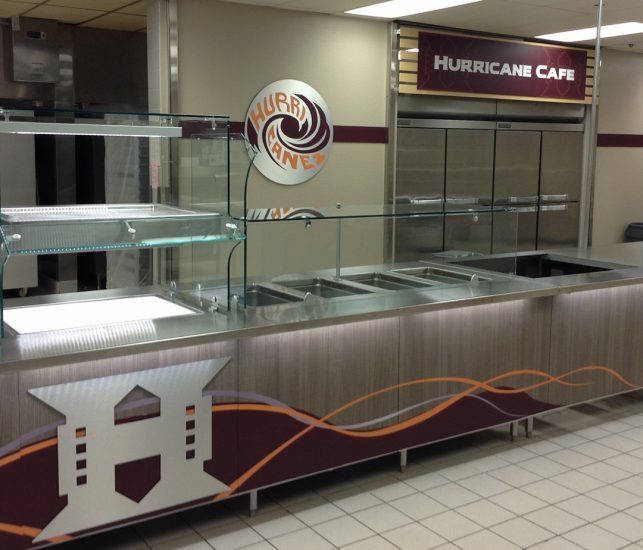 Foodservice Signage Design | LTI, Inc.
Our signage design capabilities will transform your servery from commonplace to exceptional. 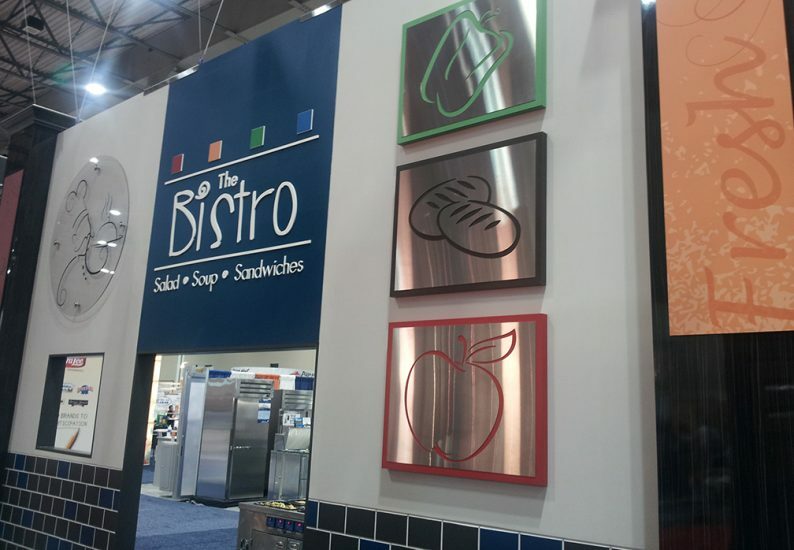 Talk with our design team about how to add inspiration to your décor through signage. 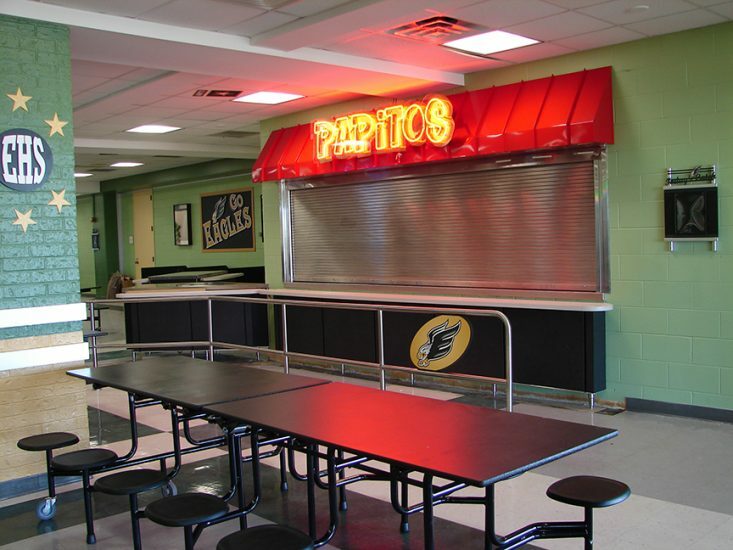 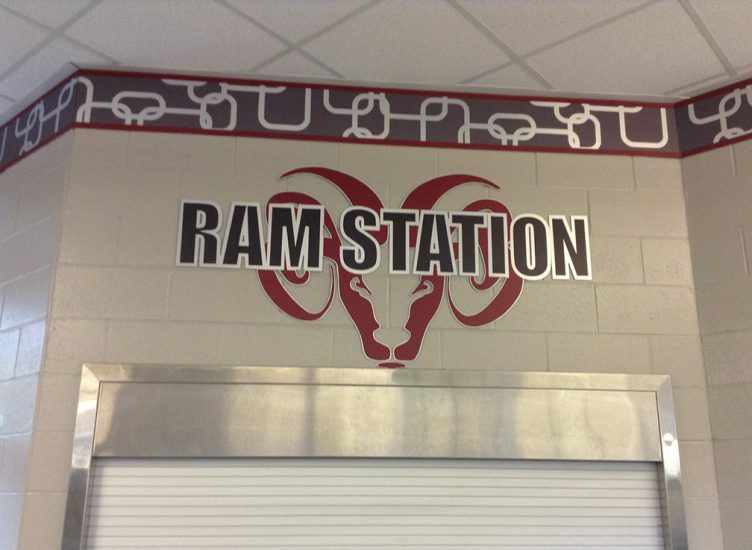 VisionDesign signage can enhance or develop spirit and a sense of pride in community.